With new businesses literally opening up every day, companies know coming in that they are in a dogfight to draw attention to their company and its products or services. Just having a quality product or service is not enough to have a chance at being profitable; businesses must find customers better than their competitors, and that’s no small task in most of today’s markets. One of the proven and most effective ways of targeting new customers is through renting or using marketing lists. 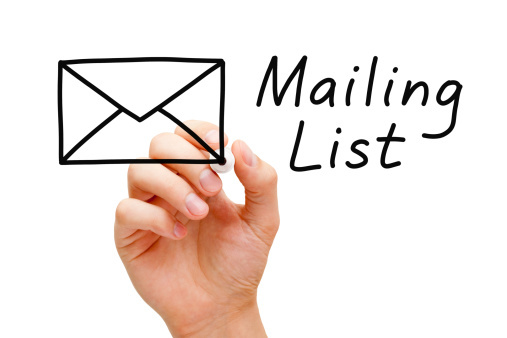 Having the ability to successfully rent a marketing list, be it postal or e-mail, is a strong indication of how well you know your prospect and your ability to reach or target them. This is the first step of successful direct marketing. 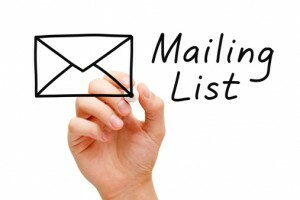 Getting your marketing list to work can be achieved through some tangible steps. In order to rent a marketing list that works for your company, a good practice is to analyze your current list and see who exactly is purchasing your product or service. Once you can create a clear and accurate description of your customer, you will be able to find a list that matches those characteristics. Do not be afraid to ask good research questions from the company that you are renting the list from. Feel free to ask how they went about collecting the names that are on the list being rented. Make sure that the rented list is reflective of your company’s customers in terms of psychographics and demographics. No questions are out of bounds, and many are in fact necessary to ensure you receive the best list possible to benefit your company. You can also get a listing of other companies that have successfully used the list to also help ensure it’s a good match for you. Before you even consider launching any campaign, you need to be prepared. One area in particular that will play a big role in the execution of your campaign is setting up a responsive marketing plan. Once you use your list to attract the customers, you have to keep them with you as long as possible; having a flexible system that allows for supreme customer service and ample cross selling provides higher retention rates and better lifetime value and allows for a more aggressive acquisition approach. There’s no point going through all these steps to ensure that you’ve done all you can to get the best lists if you are using list brokers that are inexperienced or don’t have the resources necessary to fulfill that list. Macromark has been brokering lists for over 25 years and has a broad range of resources that can ensure we meet your expectations for any list requirements. Get in touch with Macromark now and let us be the first step in launching your next marketing campaign.